U.S. Sen. Ron Johnson, R-Oshkosh, back right, holds the arms of ALS sufferers Frank Mongiello, from left, and Matthew Bellina, during a news conference last week following the passage of the Right to Try Act at the Capitol in Washington. Johnson was a key sponsor of the legislation allowing better access to experimental yet promising drugs. WASHINGTON — Imagine the horror of learning you have a terminal illness for which science has not yet come up with a treatment. Now imagine receiving the same diagnosis, and then learning a promising new treatment exists that could save your life — but you can’t get access to it thanks to governmental obstacles. In 2007, Sloan was diagnosed with ovarian cancer, and for more than six years tried every Food and Drug Administration-approved treatment for her disease. All failed. With Sloan’s health rapidly deteriorating, her doctor at MD Anderson Cancer Center told her she had one last hope: a new drug that inhibits DNA repair in cancer cells, which had shown great promise in clinical trials with patients that had her specific genetic mutation. But Sloan did not qualify for a clinical trial. And while the drug had passed safety trials, it was not yet approved by the FDA. She would have to seek “compassionate use.” After months of lobbying (and being turned down by one manufacturer), she finally convinced another to grant her access. She was ready to begin treatment, but then she hit a deadly roadblock: Before she could obtain the drug her physician recommended and that a manufacturer was willing to provide, she had to beg the FDA for approval. Her doctor was forced to spend around 100 hours filling out FDA paperwork (a requirement that has since been streamlined, thanks to public pressure). Then, the FDA took 24 days to review the application. Wittenberg formed “Andi’s Army” to lobby the Texas state Legislature to pass a “Right to Try” law that would grant those in Texas with terminal illnesses (and who have exhausted all FDA-approved treatments) access to investigational drugs — so long as they have been proven safe in clinical trials, are part of the FDA’s ongoing evaluation process, and the company developing the medication is willing to make it available. In 2015, Gov. Greg Abbott signed the “Andrea Sloan Right to Try Act” into law. Today, 40 states have passed similar laws. And on Wednesday, President Trump will sign a national Right to Try Act into law. But, sadly, this spirit of bipartisanship did not translate to Washington. Only 22 House Democrats voted for the final bill that Trump will sign. In August, a version introduced by U.S. Sen. Ron Johnson, R-Oshkosh, passed the Senate by unanimous consent, but stalled in the House, which eventually passed a more limited bill from Rep. Greg Walden, R-Ore. Last week, Senate Republicans tried to accommodate Democratic objections by bringing up the Walden bill for a vote, but Senate Minority Leader Charles Schumer blocked it from coming to the floor. So the House passed the Johnson version, with Democrats nearly united in opposition. 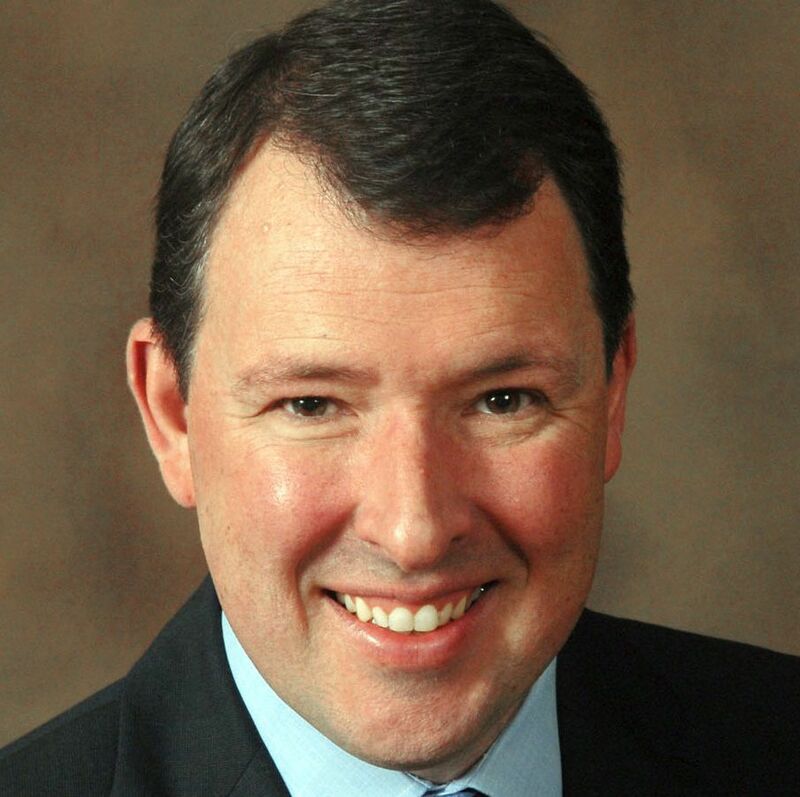 Thiessen writes for The Washington Post: @marcthiessen.